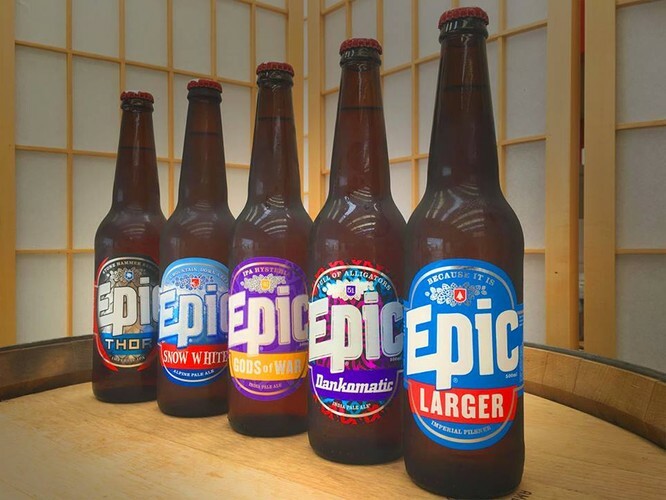 The Hop House is very proud to announce that our next Meet the Brewer evening sees the return of the legendary Luke Nicholas founder and head brewer of the amazing Epic Brewery. Having just returned from a whirlwind tour taking in the USA hop harvest, the rise of craft beer in China and a colab brew in the UK, Luke has stories galore to recount and entertain you. 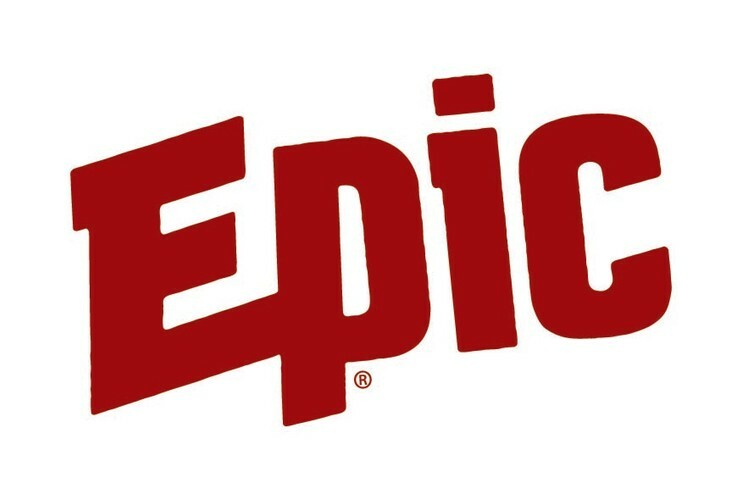 Epic have released a number of new beers over the last few months featuring their trademark hoppy style and "Need More Hops" is the catch cry. The Hop House will showcase 6 of these on the night and Luke will guide you through them. Meet the Brewer nights are a fabulous opportunity to learn about craft beer and hear the unique stories behind the brands and this is sure to be one of the very best. Limited tickets on sale now. Cost per person including 6 x beers, nibbles and prizes. Phone - 574 5880 or see Facebook for more info.